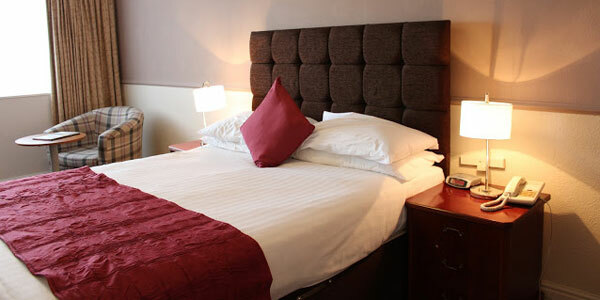 We have 25 attractively furnished bedrooms with Wifi as standard. Double, twin or single rooms are available with a number being suitable as family rooms. Traditional home-cooked food seven days a week from noon until 9:30pm. Choice including grills, pasta, seafood, pub favourites, sandwiches and wraps. The Crofters holds a licence for Civil wedding ceremonies in 2 of the rooms, providing the ideal location for the entirety of your special day. We are one of the largest hotel venues in the area and cater for weddings, conferences, parties and other events within our function rooms. Situated within a short walk of the historic market town of Garstang, and close to the cities of Preston and Lancaster, the Crofters Hotel is the ideal base to explore and enjoy the local areas of natural beauty such as Trough of Bowland, Beacon Fell and the Lake District. Blackpool with its many attractions is also within easy reach. The unique atmosphere, warmest of welcomes, and superb brasserie, makes the Crofters the venue of choice for weekend breaks, meetings and weddings alike. The 3 Star independent hotel, boasts 25 relaxing bedrooms for the most discerning of guests, an elegant cocktail bar, conference and wedding facilities to meet the widest range of needs. 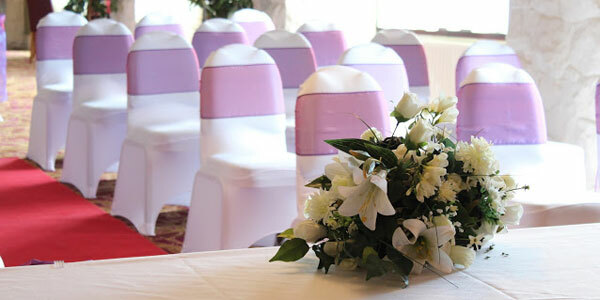 Our function rooms are ideal for your wedding venue, conference venue, parties, product launches and business meetings. 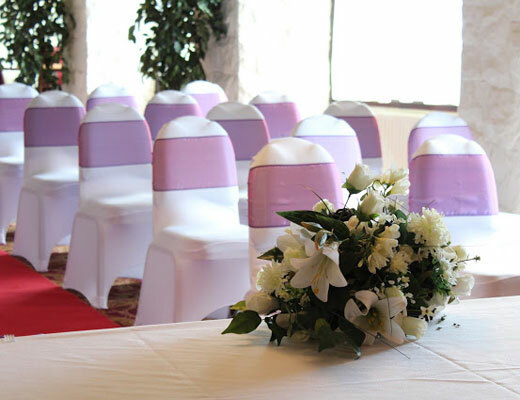 The Crofters Hotel is one of the largest wedding venues between Preston and Lancaster. 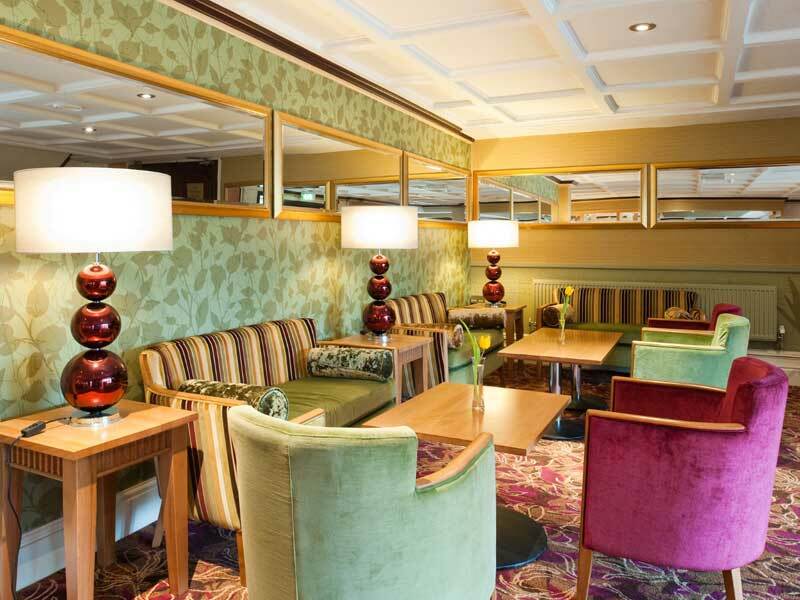 Read more about The Crofters Hotel to get an overview of the Crofters Hotel at Cabus, near Garstang and close to the cities of Preston and Lancaster. We look forward to seeing you at Crofters Hotel! 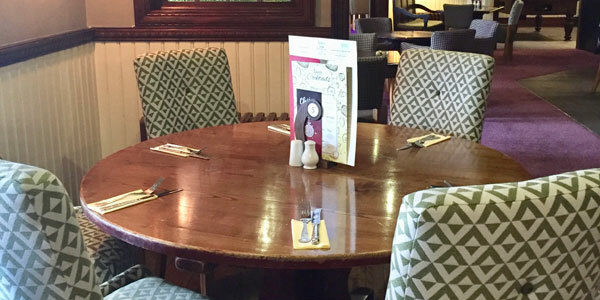 Being centrally located in Lancashire, The Crofters Hotel at Cabus, near Garstang is within an hour’s travelling distance of most areas of the county. Situated between the cities of Lancaster and Preston, the hotel is also in an excellent position for visitors wishing to explore Lancashire’s coastal areas, including Blackpool and Morecambe. Head out east and you could find yourselves within the Trough of Bowland, an area of Outstanding Natural Beauty. Travel north and within a two-hour drive you could be in the heart of the Lake District National Park. 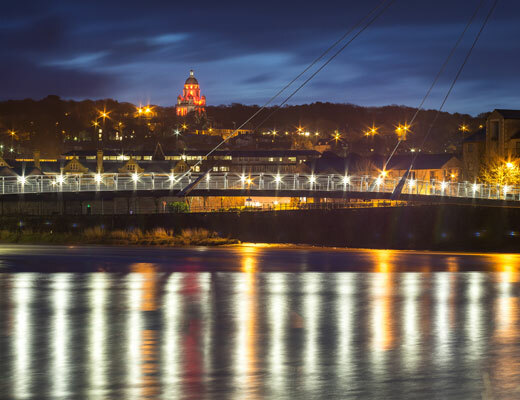 The lively cities of Lancaster and Preston are within 20 minutes drive from the hotel and offer great shopping, restaurants, café bars, nightlife and culture. You’ll be spoilt for choice with the multitude of amenities available. 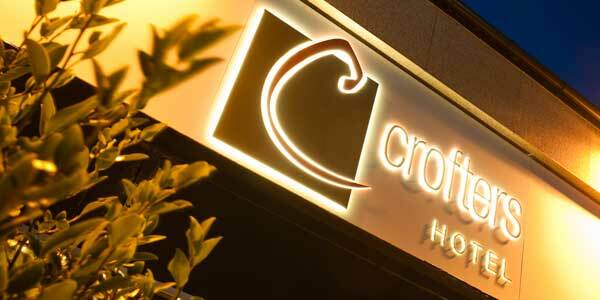 The Crofters Hotel is also situated within a 30-minute drive of the seaside resorts of Blackpool and Morecambe. The famous Pleasure Beach theme park and “Golden Mile” at Blackpool offers an action-packed and fun day out for all involved. Morecambe’s recent renaissance is seeing new investment in the town, and a number of festivals, especially throughout the summer months, ensure the family will be kept well entertained. Lancaster University is a mere 10-minute drive from the hotel and many visiting parents use the Crofters for accommodation during their stay. Being located on the A6 (the same road as the Crofters), it is nearly impossible to find yourselves lost when visiting the University for the first time. Regular bus services are available to and from the Uni, although there is parking space for visitors on campus for those wishing to travel by car.